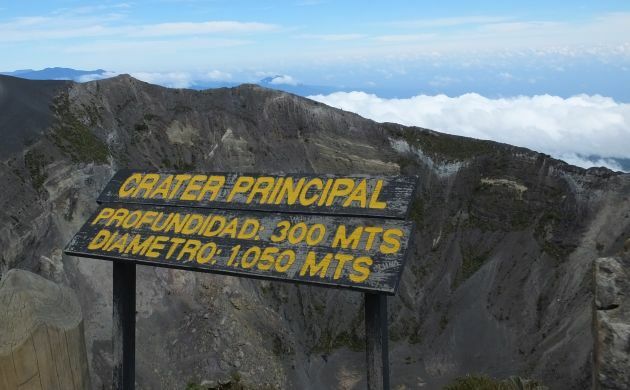 Irazu is the name of a volcano in Costa Rica. It’s sort of stuck between San Jose and Cartago and since it’s a volcano, it doesn’t stop at dominating the skyline. In fitting with proper volcanic decorum, it must loom or lord over a nearby populace with either a hint or a fistful of menace. Fortunately, for the moment, Irazu’s menace is diminished to a very welcoming hint. I can’t say the same for its neighbor- crazy, ash-blowing, active Turrialba, but at least Irazu isn’t joining in with the volcanic chaos. Irazu being on volcanic hiatus is a comforting thought because I can see the big lump of mass right there out the bedroom window. The lack of eruptions is also welcome because it’s a pretty good place for a day of birding. 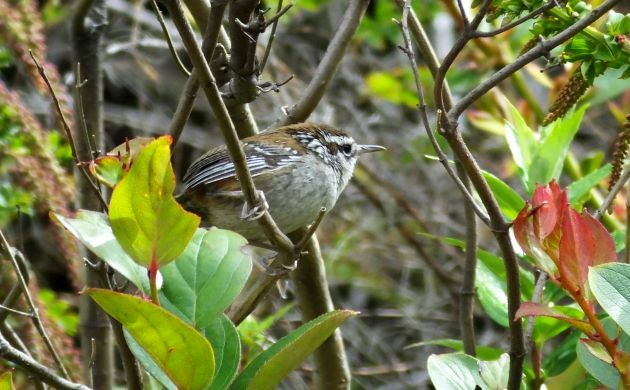 Spend a morning on Irazu and you can see a healthy number of high elevation endemics, including those two feathered rascals of the paramo; Timberline Wren and Volcano Junco. The wren is a rascal because it tends to skulk and be camera shy in thick, stunted treeline habitats. The junco earns the rascal badge by being uncommon, unobtrusive, and tricking many a visiting birder with its name. 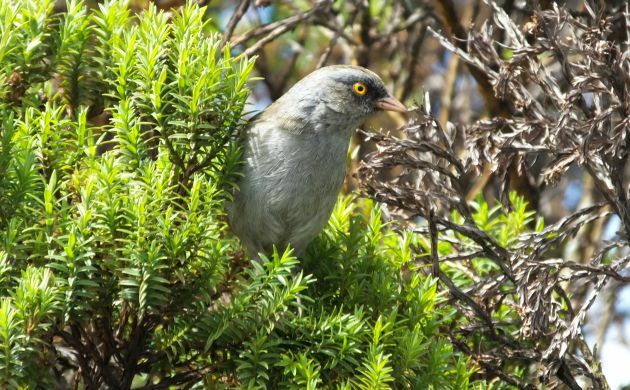 You see, although the junco does live up on a couple of volcanoes, it should really be known as “Paramo Junco”. This change alone would keep birders from hoping and looking in vain for the little yellow-eyed creature at the many volcanoes where it does not occur (like Poas). Timberline Wrens are pretty small. The Volcano Junco looks like a high elevation pyscho. Must be the thin air! 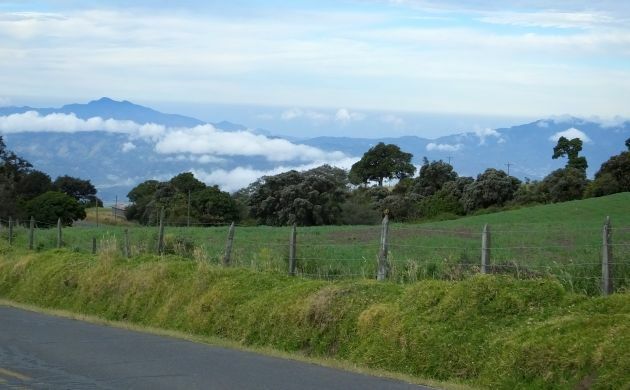 To reach the paramo on Irazu, you have to drive along a nice paved road (!) up through fields and fragments of temperate rainforest while being exposed to constant spectacular scenery and the occasional Mourning Dove. I know, MODO, whoop-de-mofo-doo! but it’s not common in Costa Rica. Stop at any bit of forest en route and you might see species like Flame-throated Warbler, Yellow-winged Vireo, Ruddy Treerunner, and other birds that only live in the high elevations of Costa Rica and western Panama. One of those is the lovely Long-tailed Silky-Flycatcher. Go up there early in the morning and you might also see Buffy-crowned Wood-Partridge on the side of the road (most reliable spot for this wild chicken in Costa Rica). Go up there before dawn and you might even hear and see Unspotted Saw-whet Owl along with much more common Bare-shanked Screech-Owl and Dusky Nightjar. The Unspotted Saw-whet isn’t known as “Unspotted” for nothing. Not only does it lack spots, but it also usually also goes “un-spotted” but yes, it is possible on Irazu! A couple of local guys are actually studying the species on Irazu. After you thaw out from a freezing cold night of listening for saw-whet toots, dawn brings the more emphatic toots of Costa Rican Pygmy-Owl, the calls of the wood-partridge, and other, more regular high elevation species. 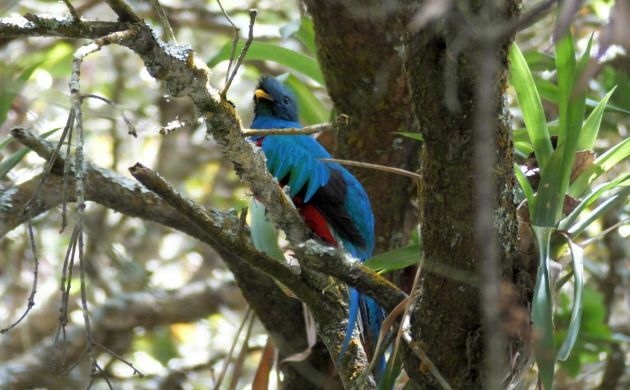 One of those birds happens to be the good old Resplendent Quetzal. I’m sorry Corey and Mike, but it does live up there, usually near the Volcano Museum. 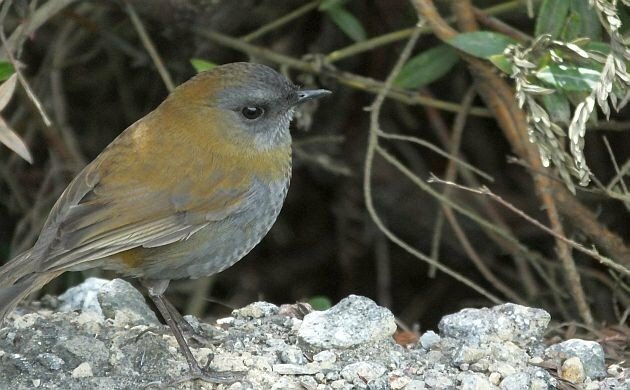 Although you can bird some of the paramo just outside the park, your best chances at the wren and junco are within the boundaries of the national park. You also have to enter the national park if you feel like strolling over to the edge of a massive crater. 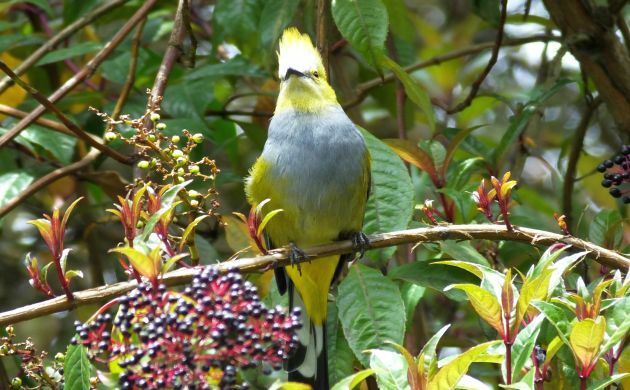 Other species on Irazu include Volcano, Fiery-throated, and Magnificent Hummingbirds, Black-and-Yellow Silky-Flycatcher, Wrenthrush, and most other birds that live above 2,000 meters. Since Ochraceous Pewee and Silvery-throated Jay need more intact forest, we can’t really expect those megas along the road although populations do occur in less accessible parts of the national park. One final benefit of birding Irazu is that it can be done in one morning. This is a serious bonus because leaving by one in the afternoon bypasses rush hour traffic in the Central Valley. Head down the mountain at three and you will probably get stuck in two or even three hours of automobile molasses (the reality is even more unwholesome than it sounds). Happy birding on Irazu! Very inspiring, and gorgeous photos, thank you! @James- Yes, one does need to be cautious with them at alll times, so right about them making their own rules! During rush hour, they are kind of like the buzzung flies in the molasses. Your turns of phrase are like poetry, Pat. Between “whoop-de-mofo-doo” and “automobiile molasses” I can forgive the offensive addition of a quetzal pic! @Mike- Thanks for the pardon, I will try to censor myself with those nasty quetzal pics..at least until you guys see it. Enjoyed the article and as others commented, that phrase “automobile molasses” is a winner! I recently returned from 2 weeks in Costa Rica (arrived the Saturday after Turrialba shutdown the airport) and can’t wait to get back!! Until then, I enjoy reading about and seeing your CR posts both here and on your blog!